Hawaii's Big island is the biggest of playgrounds, and knows as the Island of Adventure. With a wide range of activities, the island is great for couples and families after active, outdoor experiences and its also perfect for those who just want to unwind and relax. 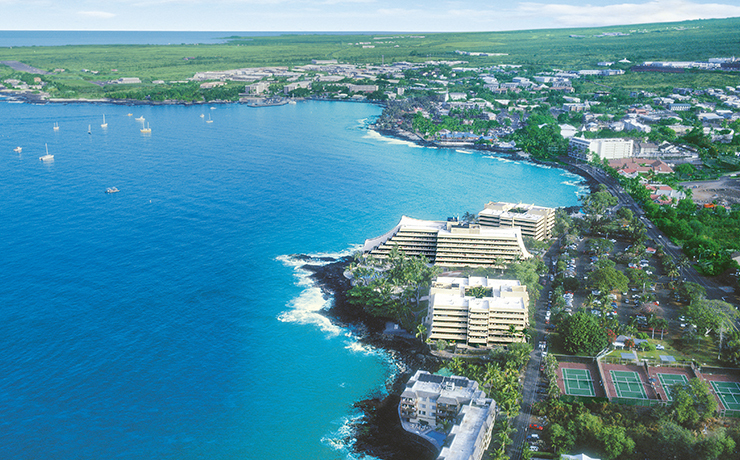 The Kona side (west) is home to most of the resort areas and is mainly dry and sunny year round. Here's you'll find numerous white sand beaches perfect for sunbathing, swimming and snorkelling. It's also known for big game fishing, and world class golf courses carved from black lava. Tap into Kona Brewing Company's hand crafted ales while you are there. On contrast the Hilo Side (East) is a tropical rainforest of colourful flowers and waterfalls, with an active volcano as its neighbour. The island offers everything from snow-capped mountain tops to the fiery pit of the volcano, lush green rainforest and black sand beaches. Be sure to include activities such as a night-time swim and snorkel with the manta- rays off the Kona Coast, zip-lining over some lush scenery, horse riding in the ranches at Waimea or tee off for a few rounds of golf on the Kohala Coast. 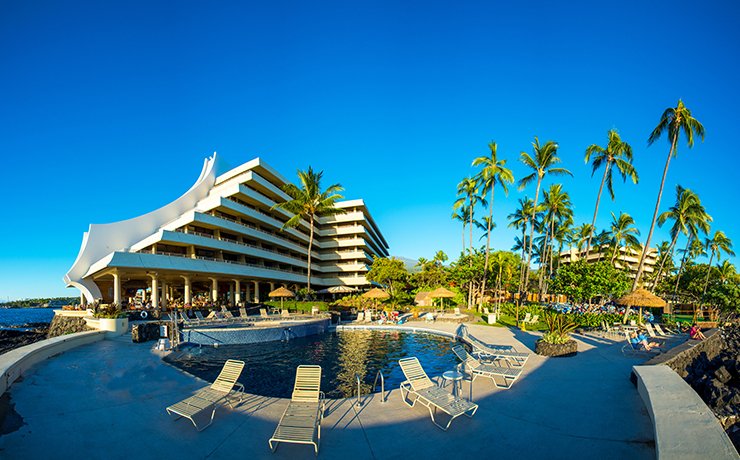 Whichever side of the island you're on, the Big Island will present you with one adventure after another. Advertised price not valid during school holidays, Christmas, New Year & seasonal surcharges may apply. Prices are per person based on twin share. Prices are subject to change without notice due to currency, tax fluctuations, fuel surcharges or availability. Package is land only and excludes airfares - please contact a Holiday Champion who can give you the best available fare for your dates.